The Tag-lite GIPR Glucagon plasmid is used to transiently or stably transfect cells for the purpose of developing a GIPR Glucagon receptor binding assay. Over the past few years, SNAP-Tag technology combined with TR-FRET has paved the way for the development of many non-radioactive, no-wash, binding assays. The method is based on transfecting cells using plasmids encoding a SNAP-Tag and subsequently labeling them with Terbium. Cisbio offers a large collection of such plasmids. All GPCR genes are cloned in an expression vector directly downstream from a CMV promoter, and are provided ready for protein expression and labeling. All information on this page pertains to the Tag-lite plasmid cloned with the GIPR Glucagon receptor. Use standard transfection techniques (refer to transient transfection protocol) to transiently express the SNAP-GPCR of interest in your cell line. SNAP-tag® is a small fusion tag that covalently interacts with specific substrates. It allows specific and covalent labeling of any protein of interest (refer to labeling procedure). Cells are provided unlabeled and need to be labeled with Lumi4-Terbium prior to running a binding assay. 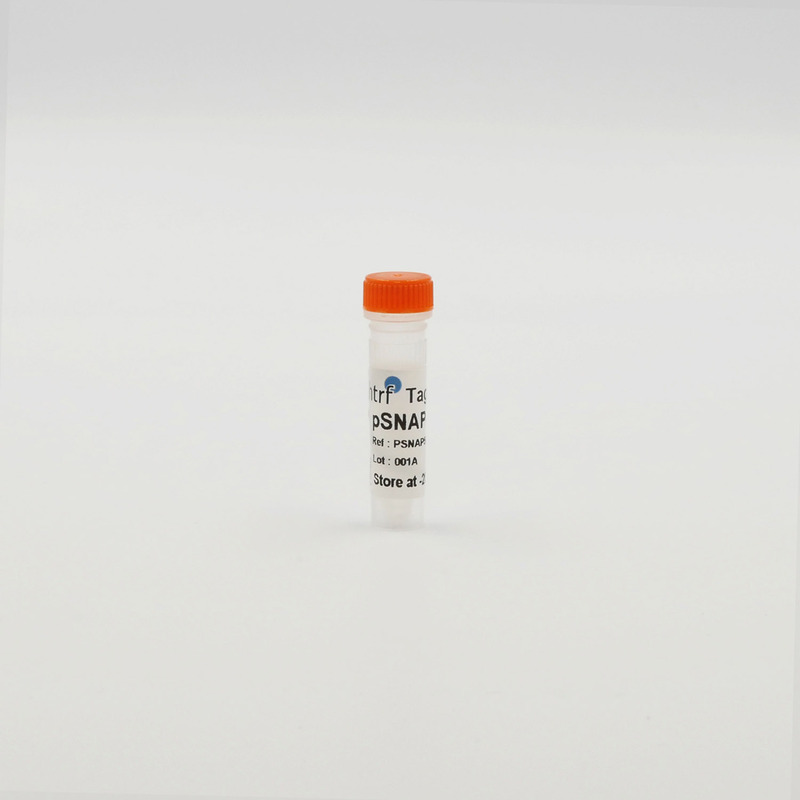 Labeling reagents are available from the Cisbio catalog in 4 different sizes. 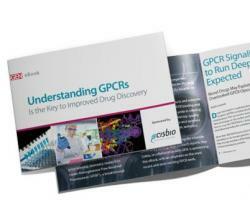 Watch this video describing how to label cell surface receptors using Tag-lite® technology. Running a receptor binding assay using Tag-lite is as easy as it can get. Simply dispense 10 µL of labeled cells into each well, followed by 5 µL of labeled ligand and 5 µL of the compound you wish to test. Like all HTRF assays, Tag-lite assays do not require any washing steps. A diagram of the procedure to be followed is given on the right. 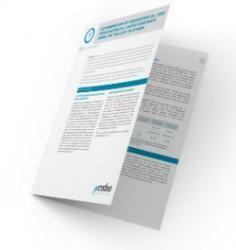 A saturation binding assay measures total and non-specific binding for increasing concentrations of ligand under equilibrium conditions. To perform the assay, the fluorescent ligand is titrated into a solution containing a fixed amount of labeled cells and then incubated to equilibrium. The HTRF ratio obtained from this titration is the total binding. 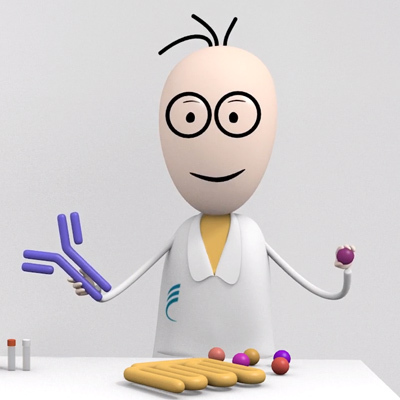 Watch this video explaining how to run a saturation binding assay using Tag-lite. A competitive binding assay is performed to measure the dissociation constant, Ki. To perform the assay, the compound is titrated into a solution containing a fixed concentration of fluorescent ligand and a fixed amount of cells. 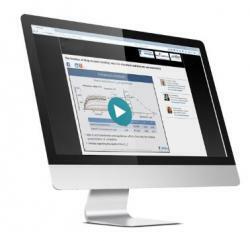 Watch this video explaining how to run a competitive binding assay using Tag-lite.